I will put my hands up and confess, I am someone who often falls out of love body care. When you’re using products that you’re not convinced about, moisturising, exfoliating and tanning become very skippable a chore. If I am taking the time to slather my entire body in something then it better work. As an often half naked woman on the internet it’s important for me to keep my body well moisturised and healthy looking. Soft skin is ultimately my favourite thing to pair with lingerie, especially as there is a hell of a lot of it on show. Doing one better than that, soft, sheeny and shiny skin is what I aim for. There is something about a silky sheen on the skin that elevates your natural shapes and curves. 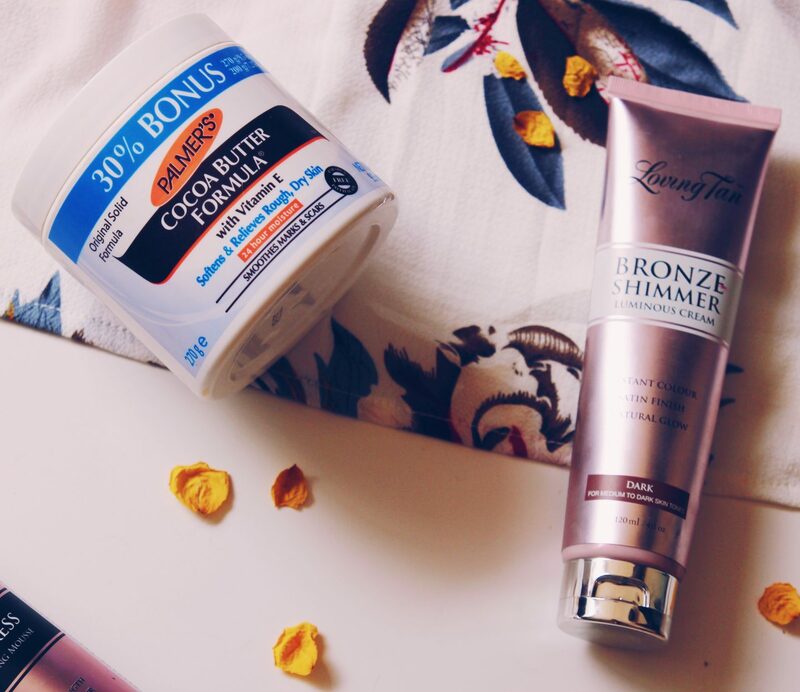 I have tried a fair few products to achieve glowing goddess skin and have finally settled on these five. I am pretty sure that I blogged about this before, way, way back in the day and I still go back to this scrub. Okay so, the maple syrup scent might be a large reason why I like this so much. I am a maple syrup lover. I have often dreamt of bathing in maple syrup but sadly this is not something people do. First of all it would be a terrible waste of maple syrup, which would be a travesty. Second of all it would be sticky. The idea is far better than the sticky reality. However, the Breakfast Scrub is the closest experience I have to covering myself in maple syrup whilst also doing a great job at exfoliating and softening the skin. 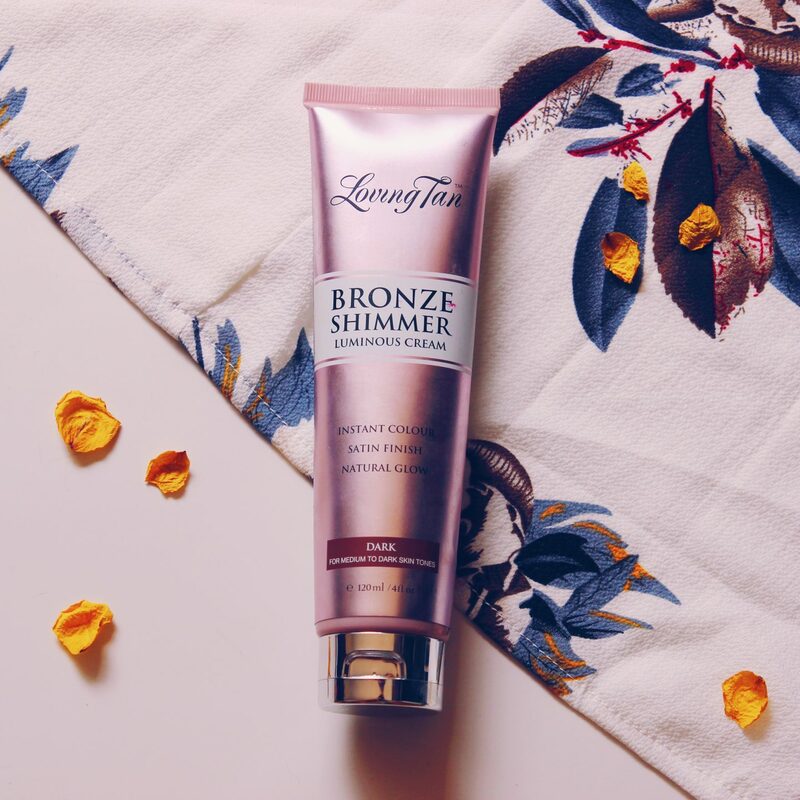 Body shimmers are one of my favourite products. 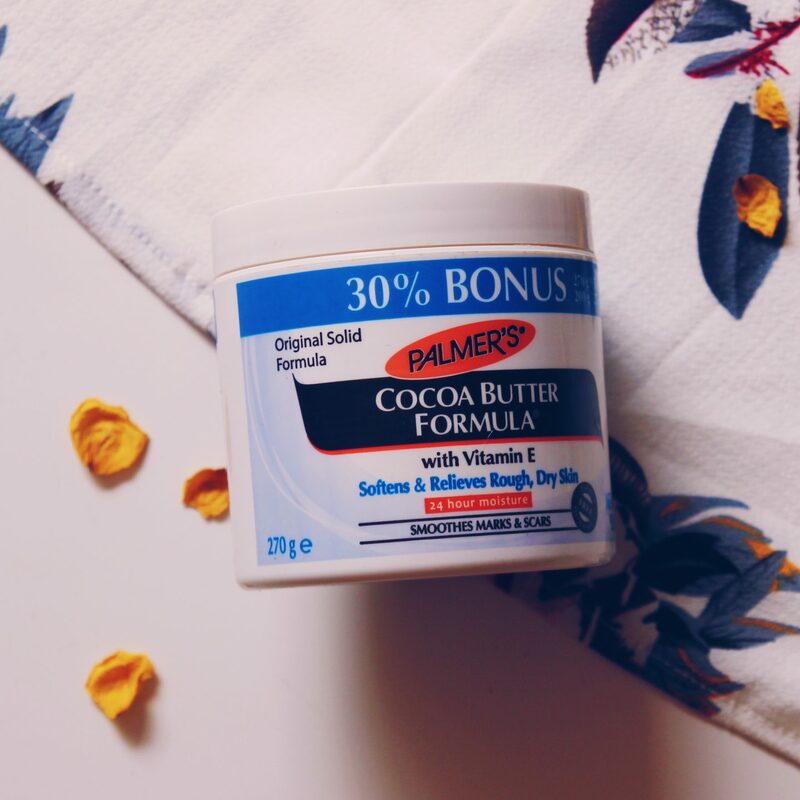 If you are after one product to make you look like a glowing goddess/major J-Lo vibes then this is it. Not only does it add a sparkle to the skin but it also makes the skin look more sun kissed due to the luminous bronze finish. If you are looking for just the shimmer and no added bronze I would recommend the Charlotte Tilbury Supermodel Body Shimmer – which is incredible! THIS PRODUCT IS EVERYTHING. I know, it is an iconic and legendary product but I also feel like I never see this being talked about online and it deserves recognition. Now, I feel this is possibly on the verge of oversharing but hey, this is how my love for this product blossomed. I was introduced to this product by a man I was previously dating. He basically had the softest skin I had ever felt in my entire life and I had to know what product he used. As soon as we said goodbye I was on amazon ordering myself a selection of palmers products on prime. Sadly, the romance did not last but my love for palmers did. It ticks all my boxes. It smells amazing (though not for everyone), it sinks in quickly, it makes my skin feel noticeably softer the next day. 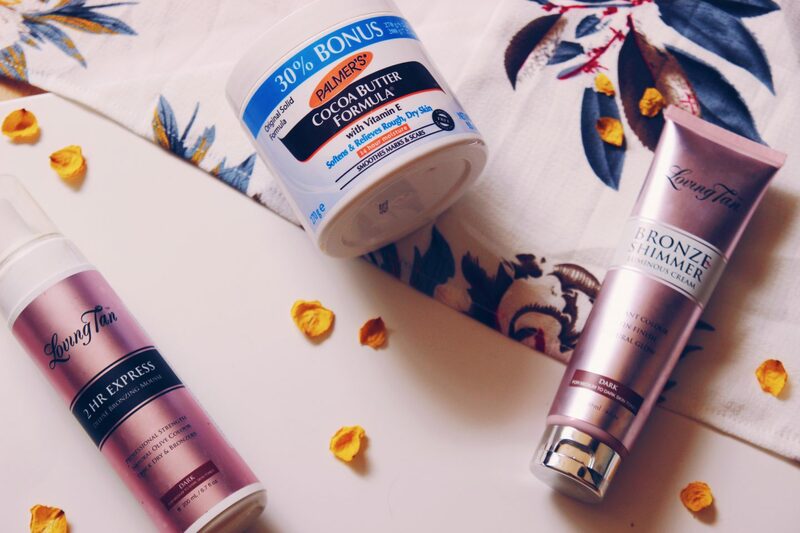 I have tried so many moisturisers that feel great after you have applied them but when you feel your skin the next day it feels as though you hadn’t even bothered. This makes my skin feel happy and smooth and soft. This is obviously pretty much the same just a different formula. 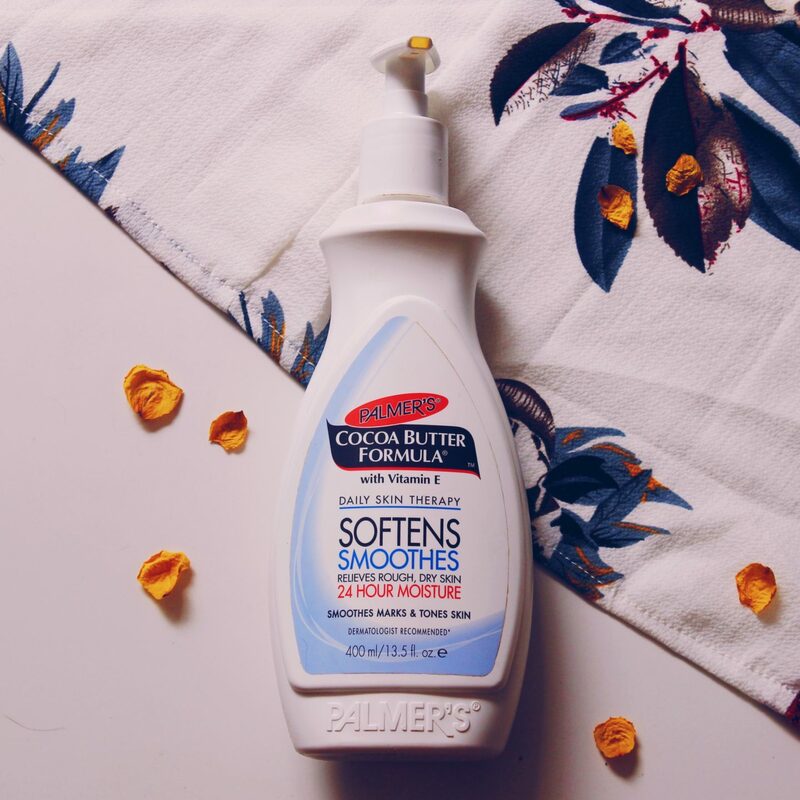 I find this a touch greasier which I like for areas that need more intense moisture (feet, knees, elbows). I will also apply it when I shoot as it gives my skin that sheen that I love. I am naturally ghostly in complexion – which is lovely. It certainly has it’s place, and I do like being “an english rose” from time to time. However, I love looking tanned. I don’t know what it is about being tanned but I just feel better. I also want to tan consistently in a safe sun-free way. This is partly because I don’t want to fry myself and partly because my fair skin takes a while to turn even remotely golden. This is where my beloved Loving Tan comes in. Loving tan is the only tanning brand I have used. 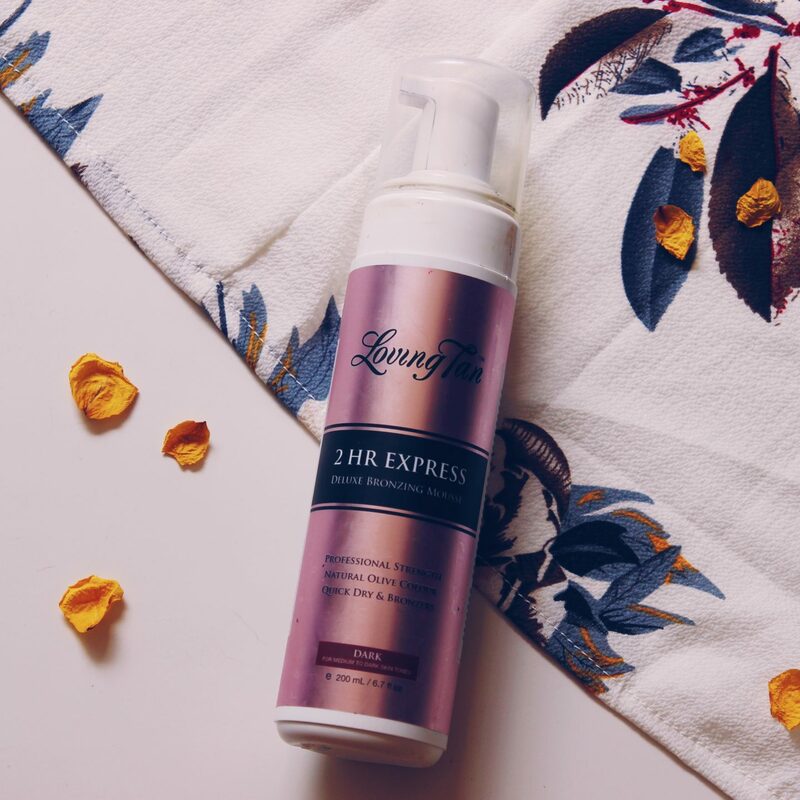 I have used it for over two years now and I have never even thought of straying because it repeatedly delivers a perfect, deep, golden tan that is streak free and completely natural looking. I never get asked what fake tan I’m using, I only get comments of how nice my tan is and where I have been (my bedroom).